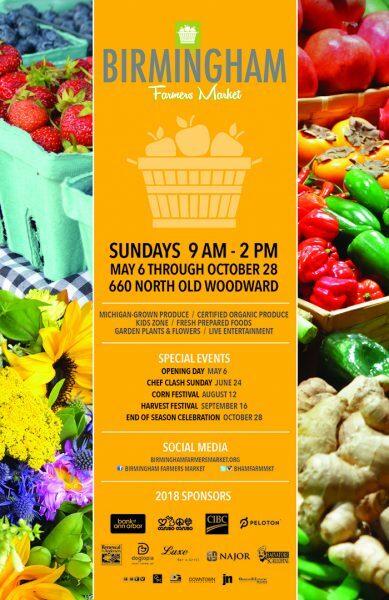 I just added the City of Birmingham as a client and developed their Sunday Farmers Market poster. Support this local farmer’s market by coming out each Sunday throughout the Summer and Fall. Great family fun!